Olaide is a highly motivated, creative and growth oriented professional with extraordinary multi-tasking and learning skill. She has over 18 years of cognate and broad professional experience spanning various functions such as Audit & Internal Control, Financial Management, Treasury, Corporate Finance and Tax Management in various establishments. 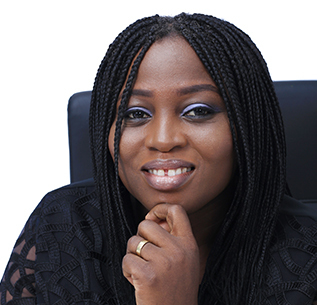 She holds a BSc degree in Accounting from Ogun state University and an MBA (Finance) from the University of Lagos. She is an Alumnus of Stern School of Business (NYU). Prior to joining Union Trustees Limited, she was the Group Executive, Integration at Greenwich Trust Limited and has worked in GTL Registrar as the Divisional Head Finance & Management Services/Group CFO (Formerly Union Registrars Ltd). 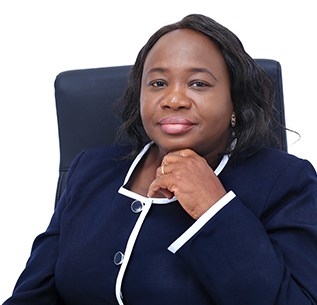 She is a Fellow of the Institute of Chartered Accountants of Nigeria (FCA) and Associate Member of the following professional bodies: Chartered Institute of Taxation of Nigeria, Chartered Institute of Stockbrokers, Chartered Institute of Securities and Investments (UK). Taiwo holds an HND in Business Management from Yaba College of Technology, Yaba Lagos and an MBA in Financial Management from Lagos State University. 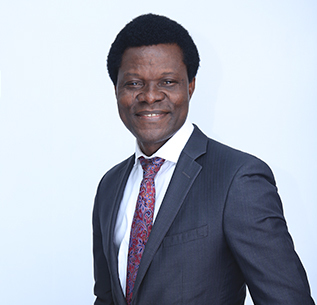 He is an Associate Member of the Nigerian Institute of Management (Chartered), an Associate Member of the Institute of Chartered Professional Managers (ICPM) and an Associate Member of the Institute of Chartered Economist of Nigeria (ICEN). He has over 15 years cognate experience in the Trusteeship industry which covers Operations and Business Development. He was the pioneer MD of Radix Trustees Limited from where he resigned in 2014 to rejoin Union Trustees Limited as the Head of Business Development. He is a member of the Capital Market Committee. He has attended various trainings within and outside Nigeria. He is also a registered member of the Society for Trust and Estate Practitioners. 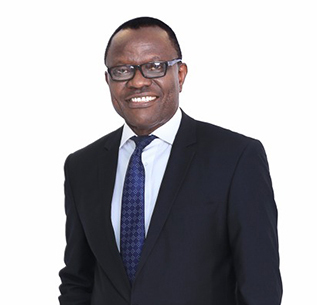 Ekom is a versatile and sound Corporate Solicitor with over twenty years post qualification experience in litigation, banking and financial law. Ekom is a graduate of the University of Uyo. Prior to joining Union Trustees Limited, he was a Legal practitioner with Messrs Udom and Udom (SAN) and later the Managing Partner of Ace Partners. Ekom has attended various local and international training programs, notably in the areas of Estate Planning and Probate Practice, Mastering Public Private Partnership and the Euro-Money Training on Advanced Project Finance, amongst others. He is a member of the Society of Trust and Estate Practitioners (STEP). Taye is a Chartered Accountant with over sixteen years post qualification experience. She holds a Management and Accounting degree from Obafemi Awolowo University. Her working experience spans several areas of Finance from Budgeting, Financial Accounting, Joint Venture Support, Tax, Financial Analysis, Sox, Credit Risk Administration and Investments. 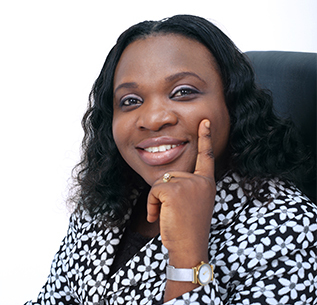 She has vast experience working with several local firms and a Multinational company (Chevron Nigeria Ltd). Monisola holds an HND in Banking and Finance from Kwara State Polytechnic, Ilorin, MBA (International Business) from Lincoln University, Oakland and is an Enterprise Risk Management Certified Professional. 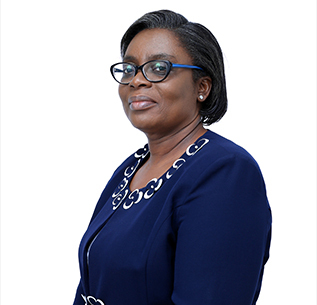 Monisola has over 20 years experience which spans Audit, Administration, Compliance and Relationship Management, having worked as an Audit staff in the firm of Olabisi Fayombo & Co. (Chartered Accountants) and as a Finance & Admin Officer of UTB Trustees Limited from where her services were transferred to Union Trustees Limited in 2006.